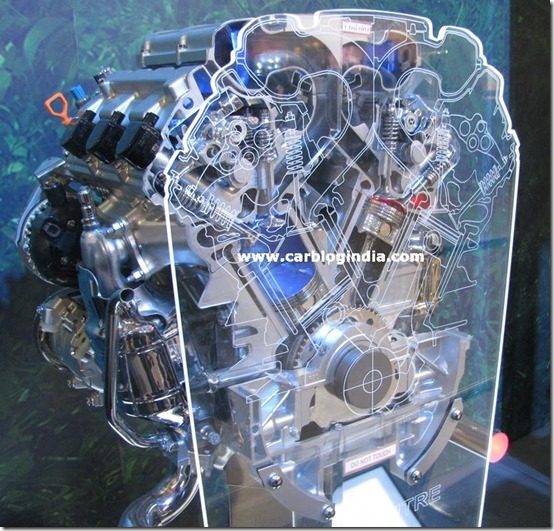 In continuation to our Automobile Technology Articles, this article talks about VVT, VVTi and VVTLi in simple English. We have heard a lot about the term VVT, VVTi and VVTLi, but not many of us really understand what it really mean? In this article, I will not try to go into depths of technology, but I will try to focus on telling you what it is and how its beneficial. What is VVT – Variable Valve Timing ? Variable Valve Timing often abbreviated as VVT is a term used in Diesel, Gasoline and CNG Engines to define the timing for which valves are opened. The lift, duration or timing of the intake and the exhaust valves is controlled by this VVT system , in numerous combinations while the engine is operating. In two stroke engines, to get the same form of result a Power Valve system is used. 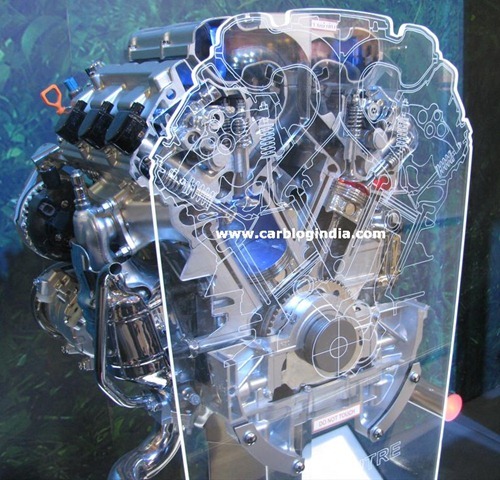 In normal non-VVT or non-VVTi engines, the valve timings are controlled by a set of cam shafts and belts mechanism. This mechanism will open and close the valves at a particular angle of crankshaft position and will close at a particular angle. In short, this system has no flexibility to change the angle. You can also say that its a hard-coded logic where the valves open at particular angle and close at particular angle at all engine speeds and load conditions. The disadvantage of this lack of flexibility is that engine does not perform at its best at all the engine speeds as optimum valve timings vary with engine speed and engine load. In case of a VVT engine, the valve timings are controlled by a comparatively complex mechanism (I will not go into details of how it works, because that is pretty complex and there are many ways of doing it see this for details). In a VVT engine, the valve timings vary with the engine speed and engine load. This ensures that the valves open as per the need based of the engine speed and load. This small change in valve timings brings about a lot of improvement in engine performance, engine efficiency and engine power. In short, you can say that the role of the VVT system is to allow changes to the valve timing thus increasing the power and efficiency of the engine. What is VVT-i Variable Valve Timing with Intelligence ? VVT-i is an implementation of VVT technology which I explained above in an intelligent way using microprocessors to control the VVT functionality using some actuators. VVT-i was developed by Toyota and came into implementation from 1996 which bring variations in the time of the intake and exhaust valves. This is an automobile variable valve timing technology which is quite similar to BMW’s VANOS and was aimed at replacing the Toyota’s VVT technology introduced in 1991 for 4A-GE engines. The technology is responsible for variations in the timing of the intake valves by making adjustments in the mechanisms between the camshaft drive(belt, chain etc) and the intake camshaft. The medium of these adjustments is the Engine Oil pressure which is applied to the actuator for adjusting the camshaft position. Adjustments made in the overlap time in between the opening of intake valves and closing of exhaust valves is responsible for higher efficiency of the engine. Several variants of this system have been introduced since the introduction of VVT-i including VVTL-i, Dual VVT-i, VVT-iE and Valvematic. What is VVTLi – Variable Valve Timing and Lift Intelligent System ? VVTL-i is a system whose principle of functionality has been derived from VVT-i but it is different in a way that it alters the valve timing as well as the valve lift(duration). Dual VVT-i as the name suggests would carry out the same function but on two valves at the same time . Dual VVT-i was introduced in 1998 in 3S-GE engines which not only alters the timing of the intake valves but also of the exhaust valves camshafts. 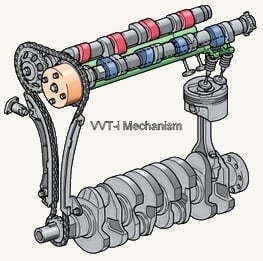 VVT-iE stands for Variable valve timing – intelligent by electric motor. 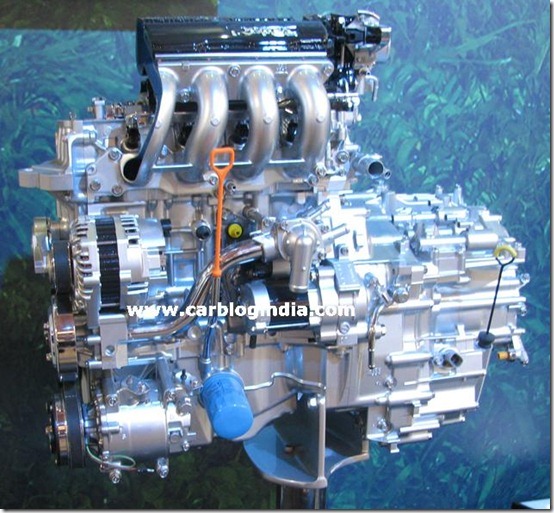 Being a variant of the Dual VVT-i technology this technology adjusts and maintains the intake camshaft timing with the help of electrically operated actuator. Honda also developed a technology of its own called the VTEC(Variable Valve Timing and Lift Electronic Control) which not altered the camshaft timings but also made an engine to have multiple camshafts rendering it with better performances. VTEC engines consist of an extra intake cam with its own rocker, following this cam which opens the valve for a longer period of time.